Valencia, Calif. – Bryan Caforio announced today that Painters and Allied Trades District Council 36 (Southern California and Nevada) has endorsed his campaign for Congress in the 25th Congressional District. 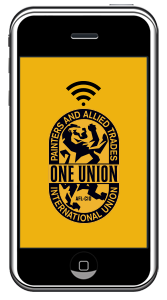 Representing painters, drywall finishers, glaziers, floorlayers, and tradeshow & signcraft workers, Painters and Allied Trades joins a growing coalition of organizations supporting Caforio including, Teamsters Joint Council 42 and SEIU California. 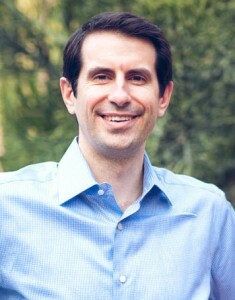 Caforio was born and raised in Southern California by two public school teachers, attended UCLA and Yale Law School, worked for a United States federal judge, and practices as an attorney taking on some of the world’s biggest banks. Bryan lives in Valencia with his wife Lisa, who serves as a Deputy City Attorney at the Los Angeles City Attorney’s Office. The 25th District covers northern Los Angeles County and part of Ventura County including the Antelope Valley, Palmdale, Lancaster, Santa Clarita, and Simi Valley. President Obama won the district in 2008, and experts consider it a toss-up in a Presidential election year. Last year Democratic registration eclipsed Republican registration for the first time, and the district is now majority-minority. National Republicans list Congressman Knight as one of their most vulnerable incumbents. Voting in NH is Underway!